Come out to this important meeting about the tragedy of human trafficking, and what you can do to help stop it! 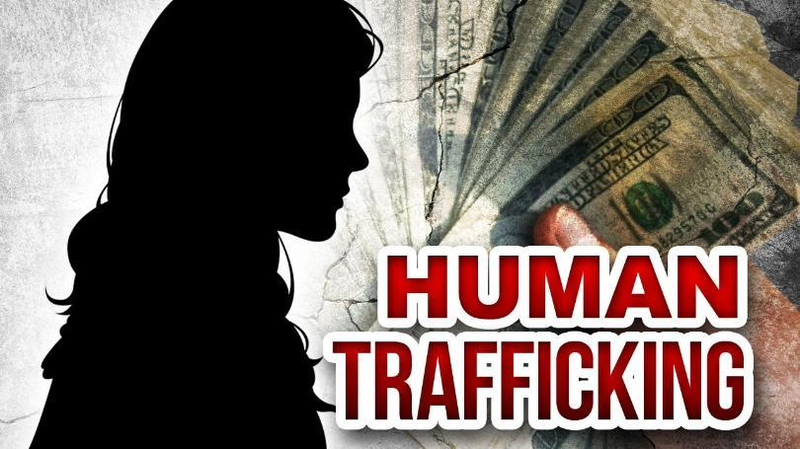 Presentations will include: What is human trafficking, who is vulnerable, how to prevent it, how to identify victims, why victims resist rescue, how victims are rescued, rehabilitating victims, prosecuting predators, and how you can help. You will hear from human trafficking survivors and learn about Safe Harbor House! A panel discussion will include Prosecutor Steve Haller, UD Prof Tony Talbott, Judge Adolfo Tornichio, and Pastor Greg Delaney! See you Thursday, February 21, 2019. Free refreshments will be provided at the social! This entry was posted in children, Events, Gangs and drugs, Uncategorized, Upcoming events and tagged Events, Trafficking by jholtkamp. Bookmark the permalink.